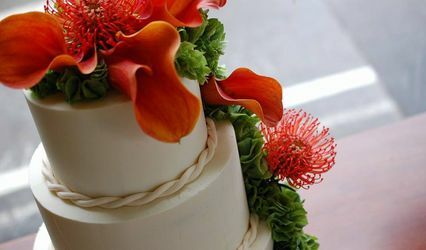 Here at Triolo’s Bakery, we take great pride in each wedding cake which is specifically made to fit the personalities and wants of the couple. Our skillful bakers will ensure that your cake is the best you have ever tasted and our Award Winning Design Team will give you a one-of-kind masterpiece. 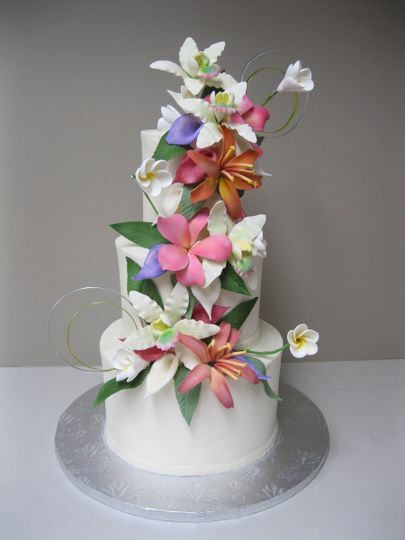 During each appointment we construct and create a hand drawn image of your cake as you help design it. Our modern tasting includes a variety of buttercreams and cake flavors including our signature Red Velvet. 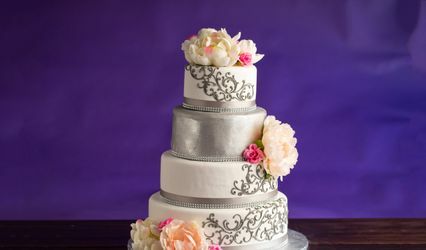 Along with our custom wedding cakes we have a large variety of artisan breads, gourmet cakes, entremets, petit gateau, European pastries, French acarons and delectable confections. 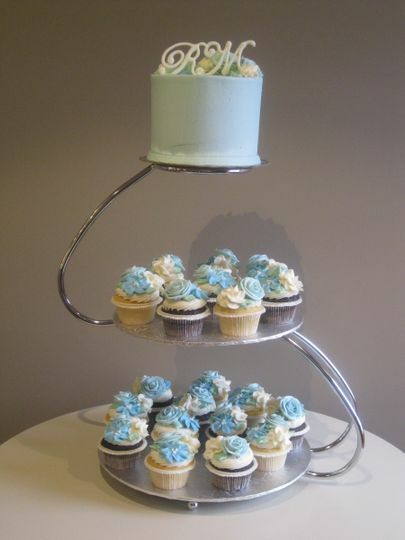 Contact us today to schedule your complimentary wedding cake consultation and tasting. 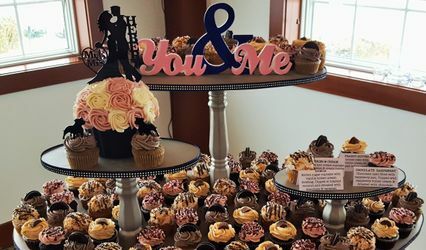 Triolo's was one of the bakeries that worked directly with our venue (the Barn at Gibbet Hill), and we knew from the moment that we started our tasting that it was the right bakery for us. 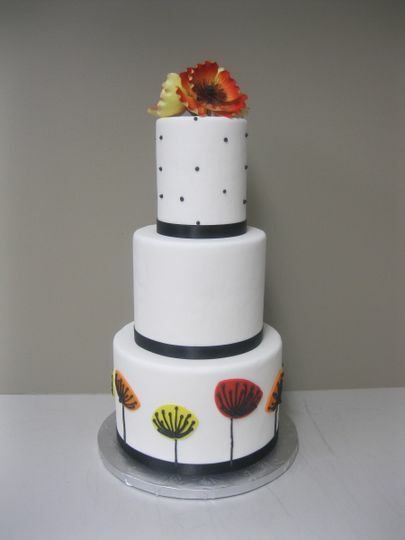 The cake itself was delicious, and we loved that we could do a different flavor for each tier of our cake. Triolo's was also great at accommodating us, since we don't live close to the bakery--they were able to pull together all the additional decorations that we were looking for with the cake without us needing to come back and drop them off. We would highly recommend them! 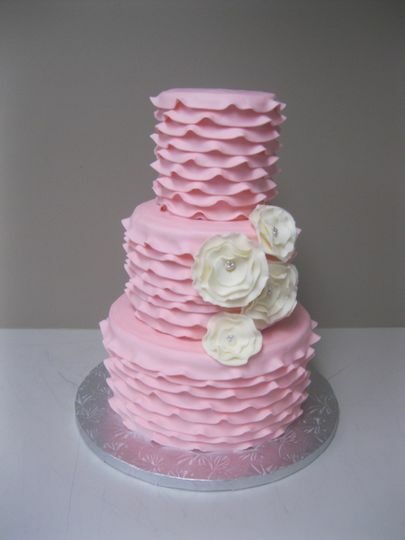 We chose Triolo's for our wedding cake and are so very happy we did. From the tasting to the finished product, everything was fantastic and smooth. 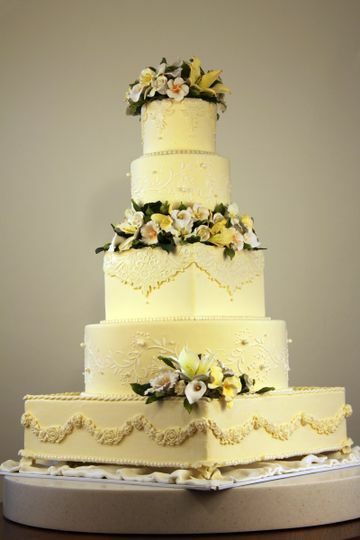 We had a small wedding and a small cake and they never made us feel unimportant for not wanting a majestic cake. I showed them a picture that I was hoping to have my cake look like and they recreated the vision perfectly. 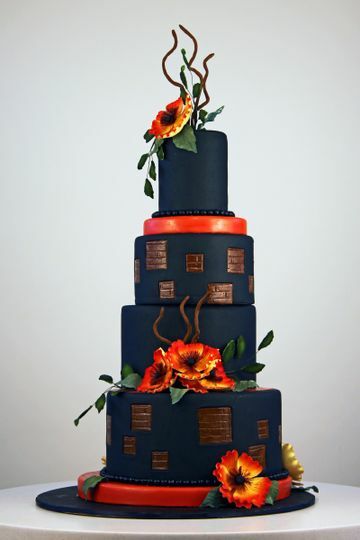 The cake was so moist and delicious on our wedding day. Not at all dry like you fear! 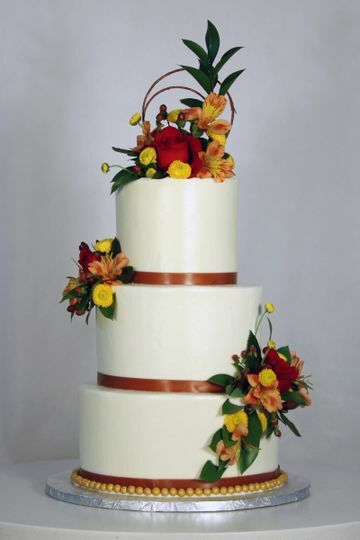 I highly recommend Triolo's for your wedding cake. We tried cake from several vendors in the area and Triolo's blew us away! It was the best cake I had ever had and Bryson was so nice and easy to work with. Triolo's delivered exactly what we wanted at a very reasonable price!